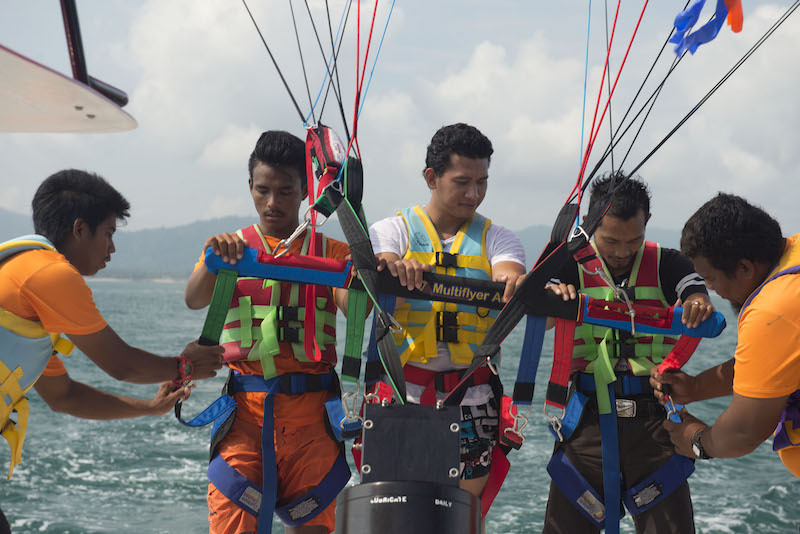 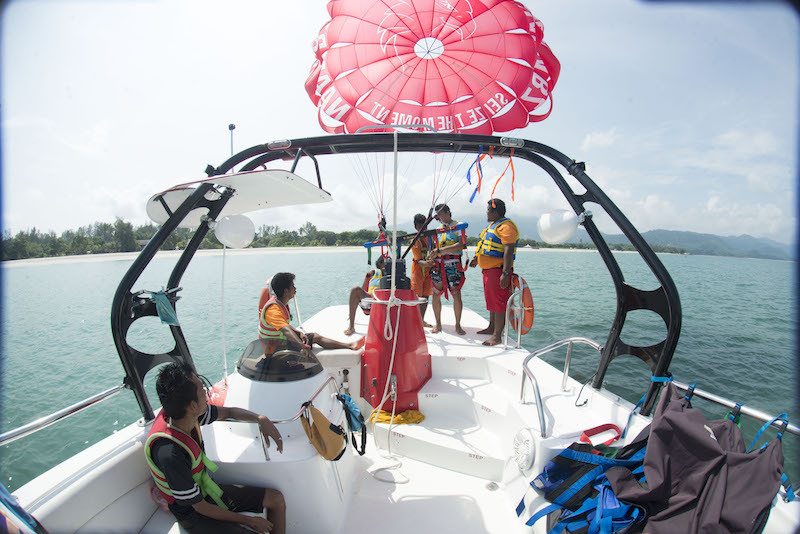 A custom made vessel specifically designed for the parasailer’s comfort, the Sea Osprey will bring you to a safe distance from the shore. 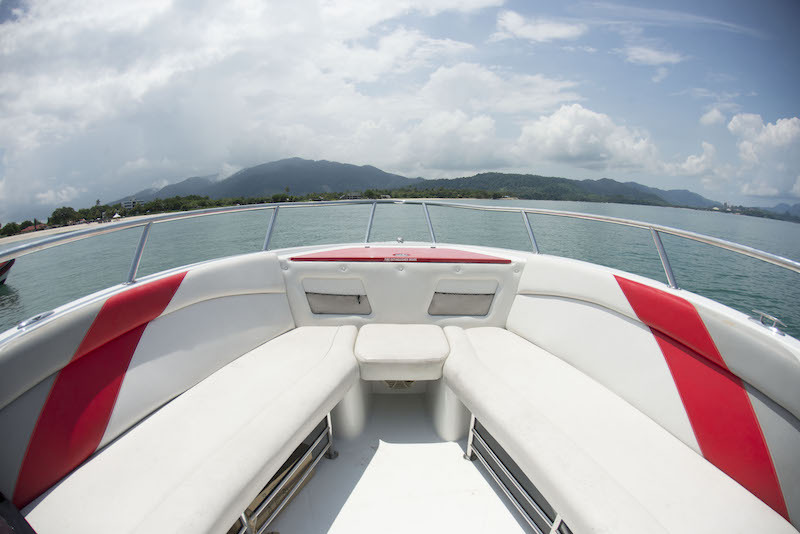 A leading bow design combined with a wide stance chine to ensure an extremely stable, smooth and entirely dry ride while the latest audio system makes the trip on the sea a fun part of the entire adventure. 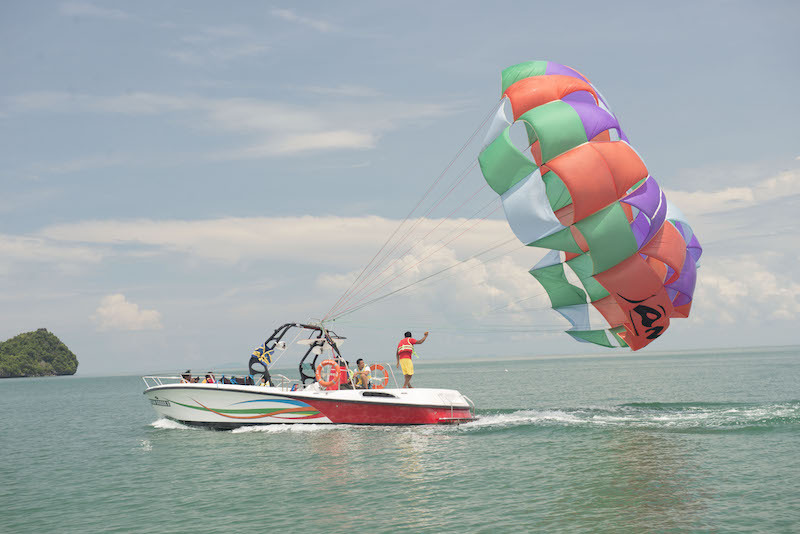 With the latest technology, take-off and landing directly from the deck of the boat could not be any smoother. 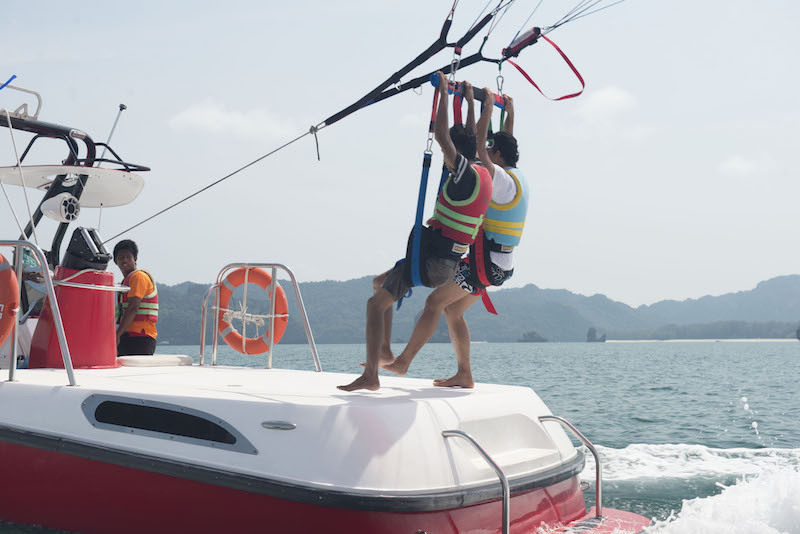 The perfect prerequisite for a heavenly ride with a breathtaking bird’s-eye view.